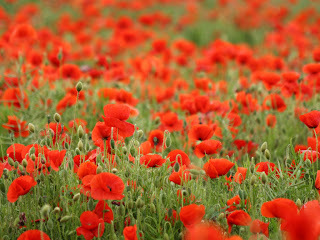 Come to Poppy was the one that leapt to my attention too! It's perfect! My fav is Come to Poppy...so gorg! I love pinks! these are such fun summer colors! love the Come to Poppy! I like Play in the Peonies for a nice light color. 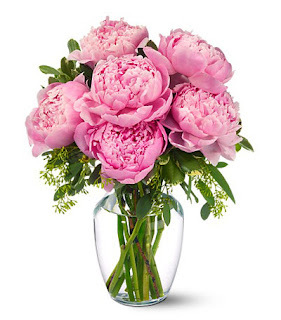 I like the play in peonies-it's an unusual but still pretty shade. Love the whole collection! I want it all! Come to Poppy is my favorite! I lily love you is my fave! The last one is my favorite! Very pretty colors, I am in need of a new polish color. I'm a huge fan of pink nailpolishes, usually the brighter the better. In this case, I'm drawn to the peony shade. 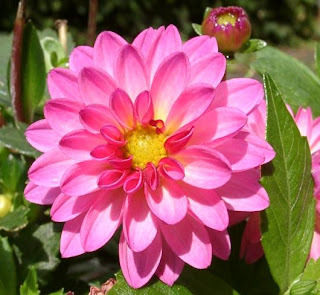 1) It's my favorite flower 2) It's so classy looking! 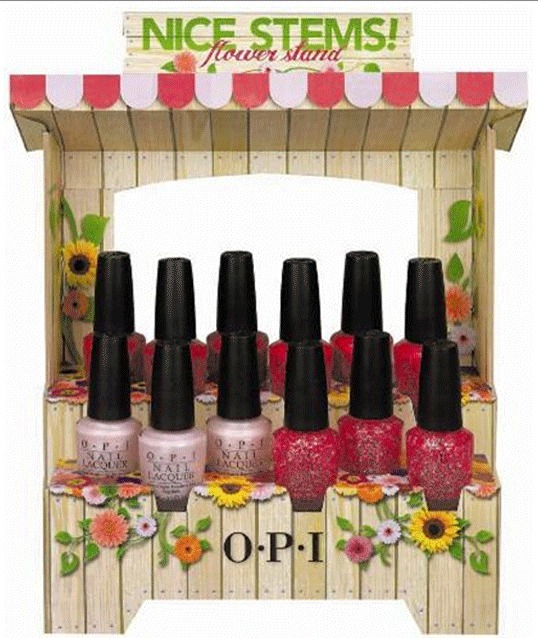 I just saw these new colors in a magazine and wanted to get Come to Poppy- such a gorgeous color! Play in the Peonies is my favorite! 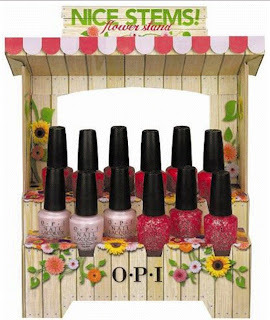 I love OPI polish. I agree with most everyone here, Come to Poppy is by far the best. The color is vivid and a really nice tone. Maybe not exactly the poppy color (I agree with you, it needs to be more orangey) but it's still pretty. So cute - all of them. 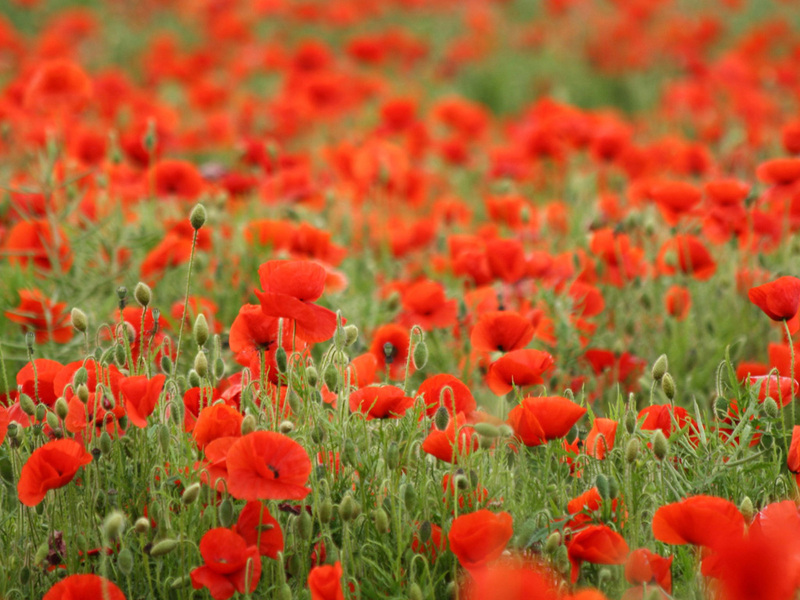 But LOVE the poppy! 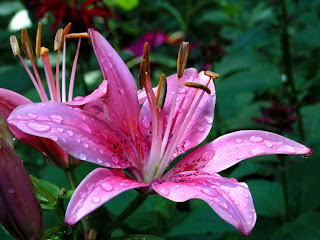 i love "i lily love you". i wonder who has the job of coming up with the polish names?! brilliantttt! I think I Lily Love You looks the best. The others aren't exactly what I was expecting. I love the Lily one. I love the poppy color! Its definitely not as "flowery" as I would like, but I do LOVE the Come to Poppy color!! What fun, fun summer colors! Is it bad that I want all of these colors, Erica? I currently have "Rubies & Diamonds" (red) in preparation for the 4th of July!